A conditioning solid shampoo bar for all hair types. Packed with natural nut and plant oils, this shampoo is non-greasy and perfect for itchy scaly scalps. Gently cleanse hair of impurities without any harsh ingredients with this Orangutan friendly shampoo. Palm oil free, cruelty free and vegan. One hand cut shampoo bar. Made from the highest quality plant oils for body and shine. Olive and grapeseed oil sourced from farmers in Western Australia. Sweet almond oil from Queensland farmers. Thorough yet gentle wash and leaved hair naturally conditioned. Saponified coconut oil, saponified sweet almond oil, saponified grapeseed oil, saponified olive oil, petitgrain oil, patchouli oil & mandarin oil. 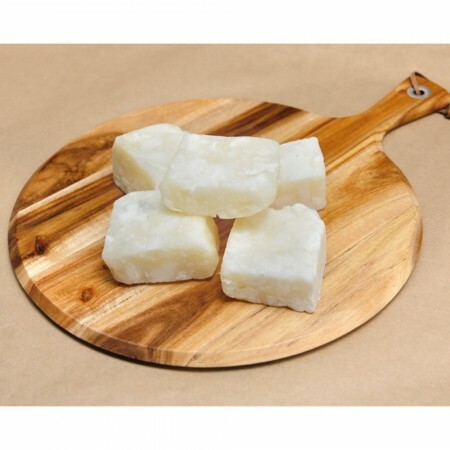 Browse our other shampoo bars.